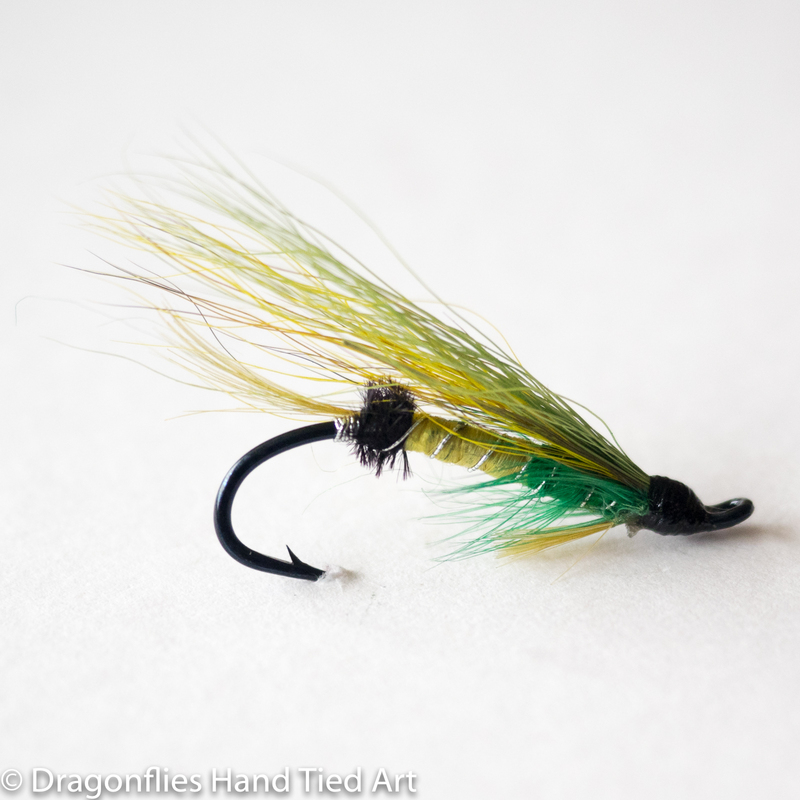 THE GREEN HIGHLANDER FLY PATTERN This pattern refuses to die because it still bring great results. The modern version of the famous fully dressed pattern uses hair-wing. It mixes colors of bucktail to form the wing rather than the feathers of the endangered exotic birds of the original. This method is used to update and improve many of the old traditional patterns. The original was designed during the latter part of the 19th century by Mr Grant of Wester, Elchies. The older fly called the highlander is considered the forerunner of the Green Highlander. 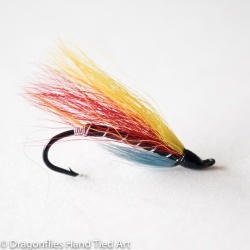 It is notable as it is one of the few green classic salmon flies. For some reason, apart from the Green Highlander, green flies never became popular in Great Britain in times past unlike today.